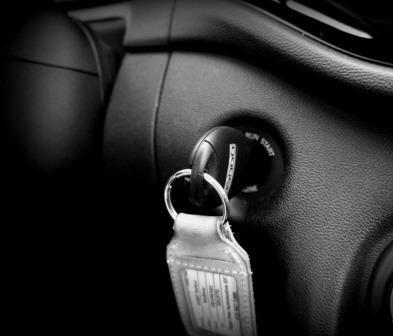 For expert ignition switch services, call Locksmith Pros! 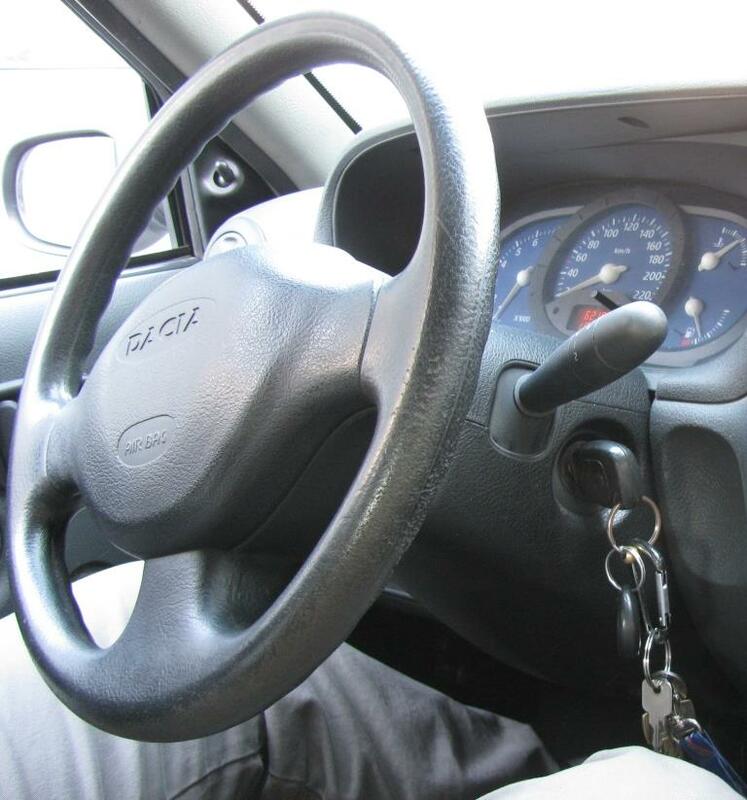 Our mobile car locksmiths can arrive anywhere in 30min to fix ignition switch problems on the spot. Locksmiths are better placed than car dealers to provide you optimal ignition switch services. As experts, we know what is needed to extract any part of your ignition lock and you will get your car back on the road within minutes. Car keys can get stuck in the ignition of your car or, you might experience some other atypical problem. Nonetheless, this does not have to be a serious concern. At Locksmith Pros, we are trained and professional in all areas of ignition interlock devices and are able to identify and fix almost any problem with any car ignition switch problems. In other words, we can determine which locks can be fixed and which need to be replaced. And we can do either one on the spot! Beyond the traditional support roles, you should expect from the locksmith, we are better placed to offer you more. Whenever the ignition cylinder is damaged by the car key, as professionals, we know what to expect. We are available to identify the affected section and cut a new car key for you. In a service like this, you will end up paying for extraction of the key while avoiding the cost of complete replacement of the ignition. Calling for expert car locksmiths like us to come to your location and fix the problem on the spot will help save you time and, more to the point, you'll save money. It is common for people to refer to locksmiths as expert hands for lock fixing and servicing. What is not so obvious is that when it comes to ignition switch repairs and issues, you have a better deal with us. Since most people get their cars from the dealer, it is also the case that when a fault arises with their car keys, they will go to the car dealer. While many car dealers can help you get your car problems rectified, only a few people are aware that they can do so for less. If there is the need for an ignition key replacement, you'll most likely get a reference to a car garage for such work to get done. If you are aware that there are locksmiths that are able to get the job done for less, it is our guess that you will go for such. This is where we come in to make a difference and to reduce your labor cost. There is a cost associated with having to tow your car down to the garage before it can be worked on but we will avoid this cost. We are able to get to you wherever you are, locate the problem and get it fixed on the spot. As auto locksmith experts, we are positioned to get the job done right the first time and at a minimal cost. Let’s just face it; in this day and age, most people are not too knowledgeable about how their car works. Honestly, with the growing complexity of vehicles, even mechanics are having a hard time keeping up. The problem is that once you try a couple times to get your key unstuck and are having no luck then it is time to stop. By continuing to force the ignition key out you risk causing damage to your vehicle which will make extraction much more expensive and time-consuming than it need be. The first thing you need is a certified automotive locksmith who can assess the problem and determine the best course of action. What he or she can do is then extract the key, repair any damage that may have been caused and even cut you a new key on the spot if necessary. Unfortunately, extracting a key from the ignition is not as easy as just jiggling it around back and forth and hoping it comes out. Most ignitions these days are highly complex systems and are designed to work with one specific key and go through a particular series of motions before your car can be started. If anything disrupts this process than it can jam. If the key is broken inside the ignition this can cause an even further problem. What is needed is specialized tools and lubrication that carefully remove the key. Sometimes you may have a perfectly functioning and well-maintained key, but for some reason it gets stuck. This is again why you need a technician to assess the situation. Over time, ignitions can suffer from wear and tear and the locks, cylinders and other components of them may fail over time. Other times, there may be an issue with transponder keys. A transponder key is similar to a standard key except that it typically has a large plastic piece on the end. Inside this is a small chip that sends a signal to your car’s ignition. The car can only be started if it receives that signal and if either the transponder or the ignition has become damaged this signal may not be properly transmitted which can cause this issue. What we can do is reprogram either the key or the ignition, replace the key or do a complete ignition replacement on the spot to get everything back in proper order. 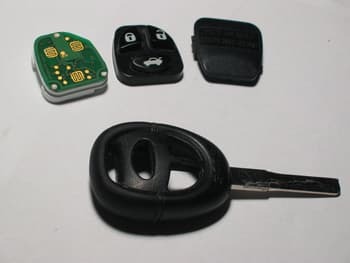 Regardless of what problem you are suffering from, we can cut a new key on the spot and even transfer the transponder chip from the old key to a new one. In addition, even if you have somehow lost a key, we create a new one from scratch for you. Having a damaged ignition may force you into a chicken and the egg type situation. You need to go somewhere to get repairs, but you cannot go anywhere because you cannot start your car. Before you pay for a costly tow truck ride which may take hours out of your day, you should call a certified locksmith. Mechanics are generally only open 9-5, and if you want after-hour service, forget it about it. You will pay dearly for that! We can meet you anytime, anywhere and repair your car on the spot so that you can get back on the road and back to your life. Getting your key stuck in your ignition is not a serious issue. So before you panic, spend hours trying to wriggle your key out of the ignition and possibly end up needing a full ignition replacement for your troubles, take a deep breath and consult us for more practical and affordable options. Don’t waste time calling a mechanic and getting a tow truck either, but contact an authorized Locksmiths Pros locksmith today. For assistance with your vehicle's ignition, call us now! Five-star service!! I locked myself out of my house before leaving to work, and went through a list of locksmith services. They were all quoting me 2-3 hours before they could get to me (at 7:15 a.m.—are you kidding me??) I called up Locksmithspros and they had the best response time- Ben reached me 25 minutes later and had my door opened in about 5 minutes! By far the best locksmiths I’ve found in Denver! I have a lot of misfortune with locks and keys so I’ve had quite a few dealings with locksmiths. But I think I found who I can really count on. Finally! They are reliable, efficient and all around nice guys. Despite the bad weather, they did make it as promised within 20 minutes and I was ready to go in under 5. I’m very lucky to have found them and will for sure, recommend them highly. In all the years I’ve lived in Daytona, I have never had locksmith service like yours! You are outstanding and if I need you again, I will certainly call and ask for Jonathan. I am impressed! We called your locksmith service for help with installing an electronic keypad on our home office. Steve arrived and not only custom fit it, but returned to recheck it the following week. His overall knowledge and professionalism were above and beyond. Guaranteed satisfied customer! I locked myself out of my condo late one Saturday night and your locksmith arrived and had unlocked my door within 20 minutes. That’s unbeatable service! Chris’s professionalism was extraordinary! He provided fast and efficient service with really reasonable prices. I’ll keep your number handy to pass on to my friends!